A biography of an English scientist during the early Enlightenment may not seem like cutting edge scholarship.. 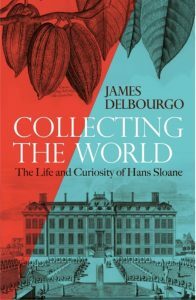 In Collecting the World, James Delbourgo tells the multifaceted story of Hans Sloane, an Englishman who amassed a collection of nearly eighty thousand natural objects and curiosities through his work in natural history, commerce, and medicine. 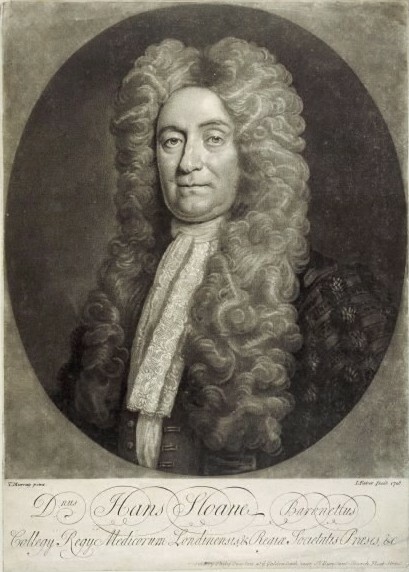 Before he died in 1753, Sloane laid the foundations for the establishment of the first national and free museum in the world, the British Museum. Sloane is hardly ever remembered as a harbinger of the Enlightenment and much less as a serious scientist because his diverse activities and interests are impossible to capture in a single modern scientific discipline and because the eclectism of Sloane’s collection seems to lack scientific rigor. Still, Sloane’s vast collection was so impressive that it was purchased by the Royal Family to transform it into the first public museum of the world. To understand these contradictory perceptions of Sloane, Delbourgo constructs a biography that links all Sloane’s seemingly disparate activities to his ever-lasting desire to collect the world. Delbourgo is able to merge the social and personal motivations behind collecting objects while also explaining the political and religious frameworks under which natural history was practiced in the late seventeenth and early eighteenth century. For Delbourgo it is equally important to explore both Sloane’s collections — which are now scattered through various English institutions — and the world where he constructed them. He takes the reader from Sloane’s modest origins in Ireland to London where he established his medical practice and then to Jamaica, the island that saw the naturalist and entrepreneur Sloane emerge. 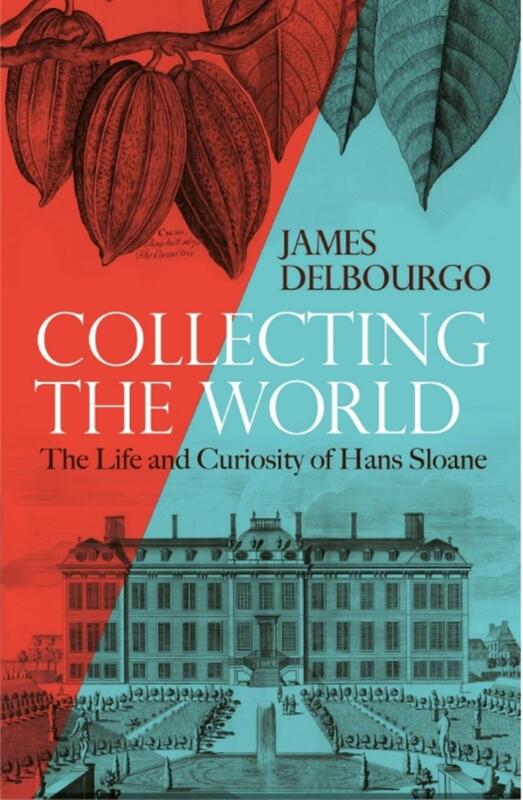 Delbourgo goes back to Bloomsbury to explain how Sloane consolidated his reputation as a medical practitioner, became president of the Royal Society and the Royal College of Physicians while amassing a great fortune through the sugar plantations he owned from his wife’s dowry. He continued to expand his burgeoning collection by establishing networks of collectors all over the world who would send him exotic objects and natural curiosities. This of course, would not have been possible without the endorsement of the British Empire. Even though this story might remind us of Carl Linnaeus or other eighteenth-century collectors, Delbourgo is careful to analyze the motives behind Sloane’s desire to collect. His ultimate goal was not necessarily to classify all of the objects in his collection but rather show the vast but finite world that God had laid out for human use. At the same time, Sloane was also interested in collecting the infinite variations that could exist within the same type of object. It is also worth noting that Sloane collected amulets and superstitious paraphernalia to actively demonstrate his antipathy towards magic and idolatry. Delbourgo explains how this vision was connected to a specific form of Christianity that battled against superstition and was perfectly compatible with the mechanical view of the world often associated with modern science. Overall, Delbourgo is careful to situate Sloane and the importance of his heritage without glorifying him. The clearest example of this, and perhaps one of the most relevant contributions of the book is the emphasis on the role of slavery and Sloane’s contact with black and indigenous populations in shaping his medical and natural history practices. This allowed him not only to establish his medical career back in London but also to begin a collection of people, indeed Sloane’s interest in the study of black bodies persisted for many years. Moreover, his medical contact with slaves and natives in Jamaica also opened the possibility to collect objects from them. 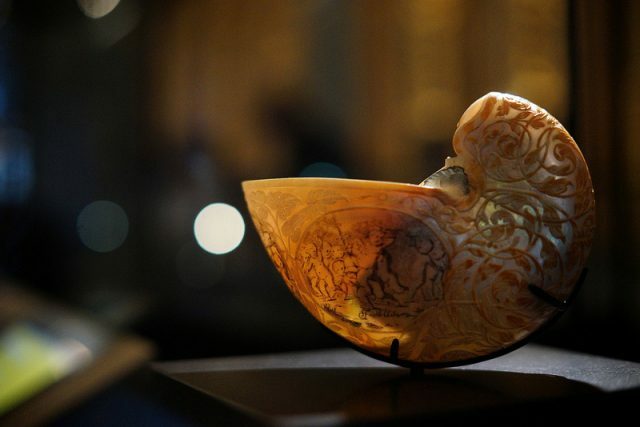 Collecting the World is written with vivid detail and includes several color plates of some of the most striking objects of Sloane’s collections such as a carved nautilus shell or a portable Buddhist shrine.. This book will appeal readers who are collectors themselves or museum lovers. It will definitely put the apparently innocuous and romantic activity of collecting and appreciating museum objects into a different perspective.